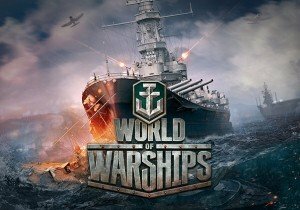 Wargaming released a new trailer for their console World of Warships: Legends during Gamescom 2018. It showcases ships and gameplay coming to the console version, which also features an upgraded graphics engine and gameplay changes to make the most out of the consoles. Players interested in playing early can apply for the Alpha Test below. New items and a new PvP area await Eden Eternal fanatics!